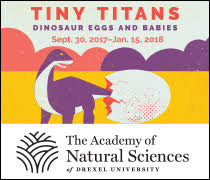 One of the great things about living in the suburbs of Philadelphia is the vast amount of activities and attractions to explore. Whether it's hot or cold, whether your kids are young or old, there are things to do. One of our favorite local attractions is the Adventure Aquarium in Camden, NJ. Once our kids were old enough, we made the pilgrimage to the fish-filled dreamland. After our first visit, I wrote up a post on how to make the most of your visit to both the Adventure Aquarium and Philly Zoo. We were recently invited back to Adventure Aquarium with some other bloggers to meet Mighty Mike. Who is this Mike of Mightiness? Hey Mike. Nice to meet you. This phenomenal creature is considered the largest alligator in the entire COUNTRY. He is 14 feet long and weighs 800 pounds. HELLO. He is a sight to behold! How do I measure up? Terribly small, people. Terribly small. The amazing floor to ceiling tank with sharks and rays. It is impossible for penguins to NOT be cute. A little bit of aviary humor. Hippos might have been their favorite exhibit! So despite the fact that school is out, visiting the aquarium stimulates the brain. Kids walk away not only having fun, but having learned something. It's important to keep them sharp during summer break! I'm not even kidding, people. I'm not a weather-baby by any means. But when the temps are high (like there were last week in Philly) and it's not ideal to take young kids out for long periods of time, options like the Adventure Aquarium are PERFECT. There is so much to do and 98% of it is indoors. Stay cool and have fun! Give your kids an adventure that will leave them in awe of our amazing Earth! Mighty Mike will be visiting New Jersey until September 2, 2013. 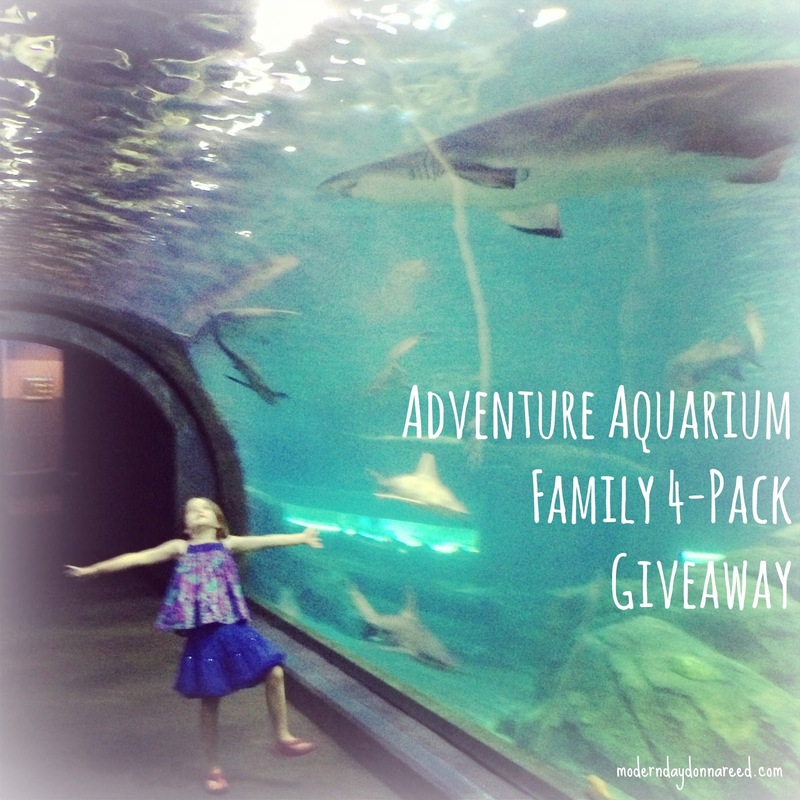 The good people of The Adventure Aquarium are kindly awarding one of my lucky readers a Family 4-Pack of Tickets to visit! For a chance to win, enter below (see terms and conditions on the Rafflecopter Widget). I received a complimentary product for the purposes of this giveaway. No monetary compensation was provided for this post.